WFPC is looking for qualified staff to join our growing practice. 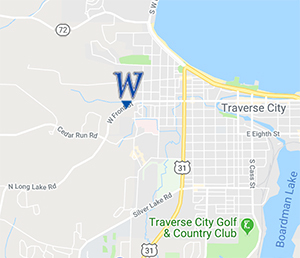 Learn more about the benefits of working in our family-oriented, quality care organization, located in the heart of beautiful Traverse City, Michigan. 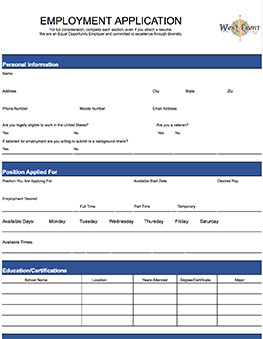 Fill out the application (download from this page), and bring it in person to our office.